Singer Rain’s world tour in Thailand will likely be delayed due to unstable local conditions. 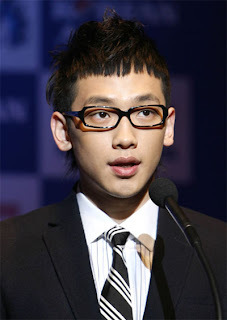 Rain’s performance was set for February third and fourth at Bangkok’s Impact Arena. The New Years bombings in downtown Bangkok are thought to be either a military coup by supporters of former prime minister Thaksin Shinwatra to regain power or a move by incumbent coup forces who are disappointed at the transitional government’s rule. doozy: Anyone know the latest news on this issue? Are they going to cancel the concert all together or delay it?